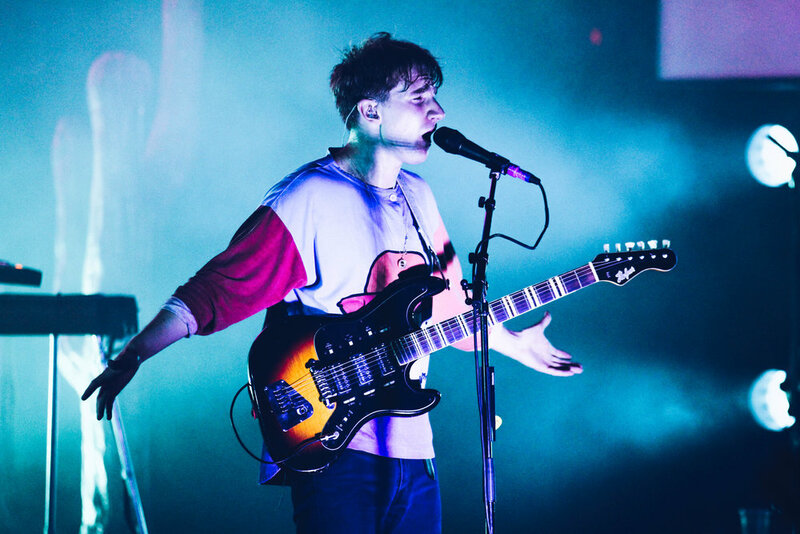 All the way from Oxford, England, Glass Animals, a four piece indie pop band visited Milwaukee at The Riverside Theater. 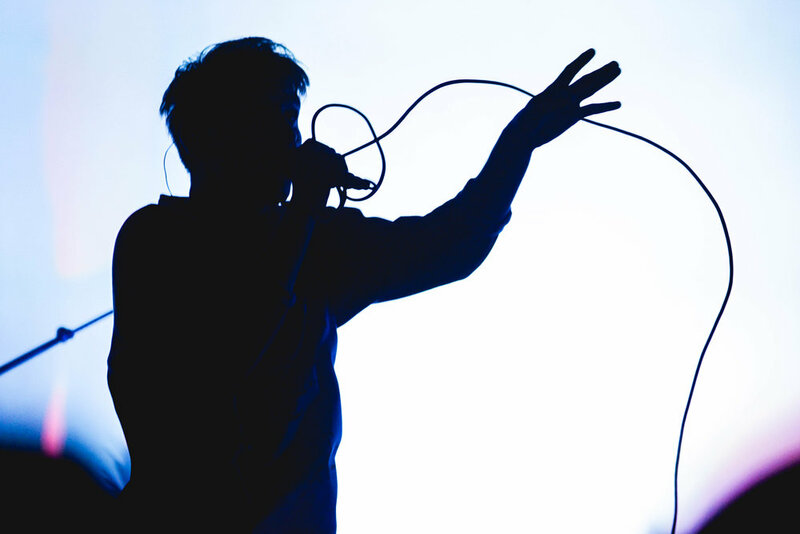 The band hosted a show featuring great lights and killer dance moves. 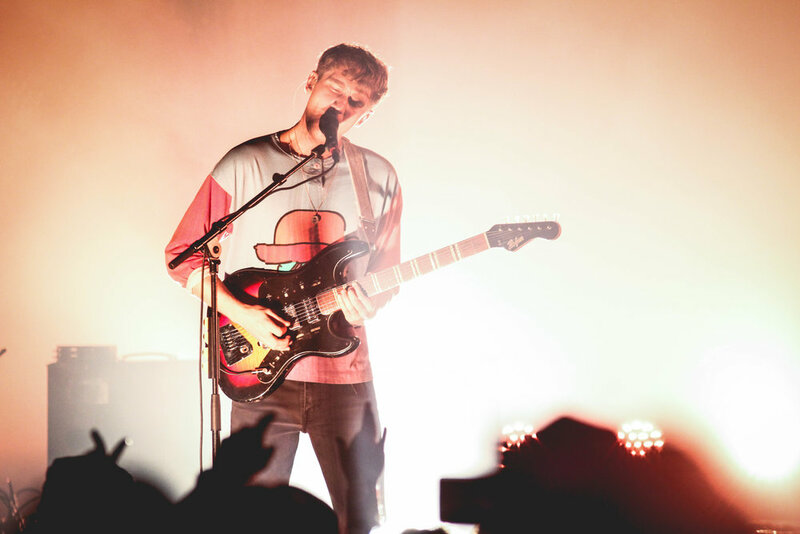 Glass Animals in on tour following the release of their second album 'How to be a Human Being,' bringing fans out by the masses. They displayed high energy, cactus stage props, and signature hipster pineapple that was given to a lucky fan at the end of the show. Oh, there was a disco ball too.